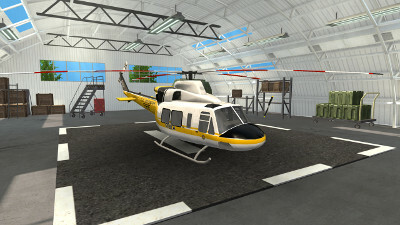 I would like to present you Helicopter Rescue Simulator, a helicopter game on iOS! 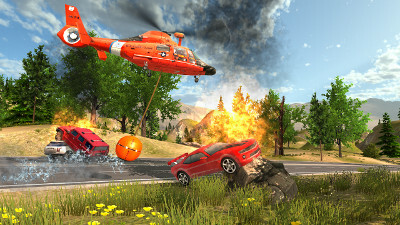 Take flight of some amazing rescue helicopters in a huge environment ready to explore, filled with forests, canyons, hills and mountains. More than 16 km² of area to fly around in!